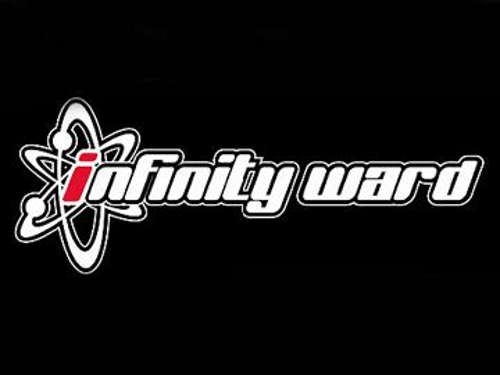 The game may be over for Infinity Ward. After two months of drama that daytime soap opera fans would find hard to accept, Activision may have just tactically nuked it right out of business. Rarely has a more successful company crumbled as quickly as Infinity Ward. After releasing one of the best-selling video games of our time, a pair of firings quickly snowballed into legal warfare that pitted the former developer heads against the publisher. The courts soon became the venue of choice for both sides, but that became secondary to the battle over the future of the Modern Warfare franchise. A third entry is already underway, but the question of who would be left to make it rang with resonance as 28 of the 93 original IW employees have since left the developer after their bosses were fired in March. Then yesterday the most recent bomb was dropped, and 38 current and former IW employees officially sued Activision, claiming that the publisher had withheld their contractually obligated bonuses in order to force them into working on the new Modern Warfare title. It now seems like that may have been the final straw, and Activision is allegedly making plans to close down Infinity Ward and push the development of Modern Warfare 3 off to two new studios. CVG is reporting that Janco Partners industry analyst, Mike Hickey, has told investors to expect Activision to close down Infinity Ward as soon as a second Modern Warfare 2 map pack has been released. No info has been released on when the second map pack is due out (although rumors suggest mid-summer). “Continued defections from their Infinity Ward studio have created meaningful uncertainty around the future of their Call of Duty: Modern Warfare franchise. A reported 26 developers have left the studio behind, with an original studio size of roughly 100,” Hickey told investors. “It was revealed yesterday that 38 Infinity Ward employees filed a lawsuit against Activision over royalties and alleges that they were held ‘hostage’. Activision has yet to comment. Although this is just one analyst’s advice to investors, with 28 employees having left the staff that was maxed out at 93, it seems not only possible, but likely that Infinity Ward will soon be a memory. No word yet on where the employees will end up, but if irony has a say in it, there is one company that is definitely looking to hire.